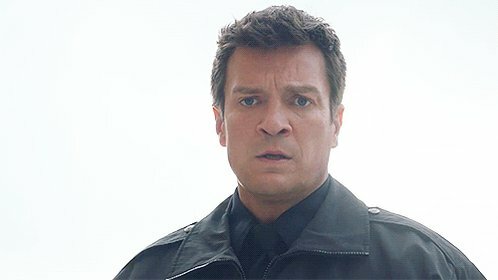 New stills from the next two upcoming Castle season five episodes have now come online. x020 Hq stills from the episode 5×03 – Secret’s Safe With Me and x013 Hq stills from the episode 5×04 – Murder, He Wrote have been added into the gallery. A big thanks to Jessica for them all.